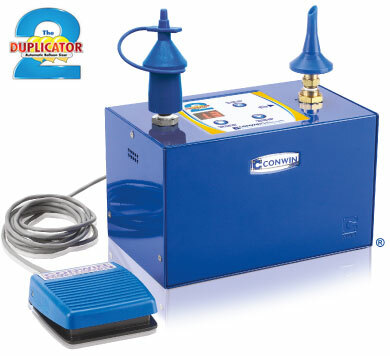 We found the perfect match for you! 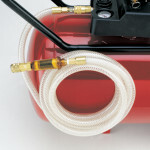 Based on the answers you provided, we suggest two inflators for you to get the job done. 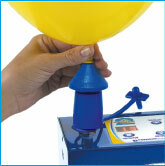 Automatically inflates and sizes 1 latex balloon at a time. 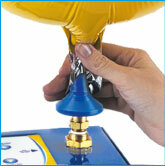 Automatically inflates all foil balloons to the perfect size. 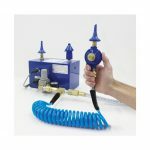 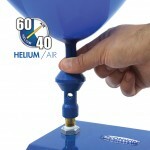 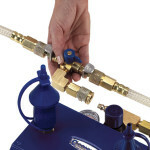 Works with helium, nitrogen or air from an air compressor. 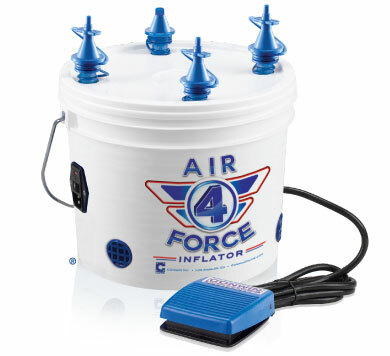 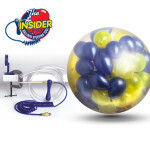 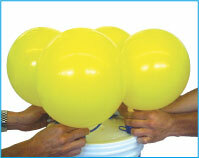 Inflates up to 4 air-filled balloons at the same time. 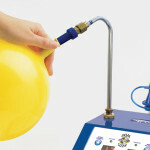 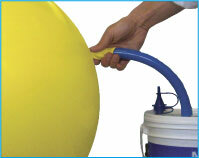 Inflates 16″ and larger balloons fast with special hose that’s included.